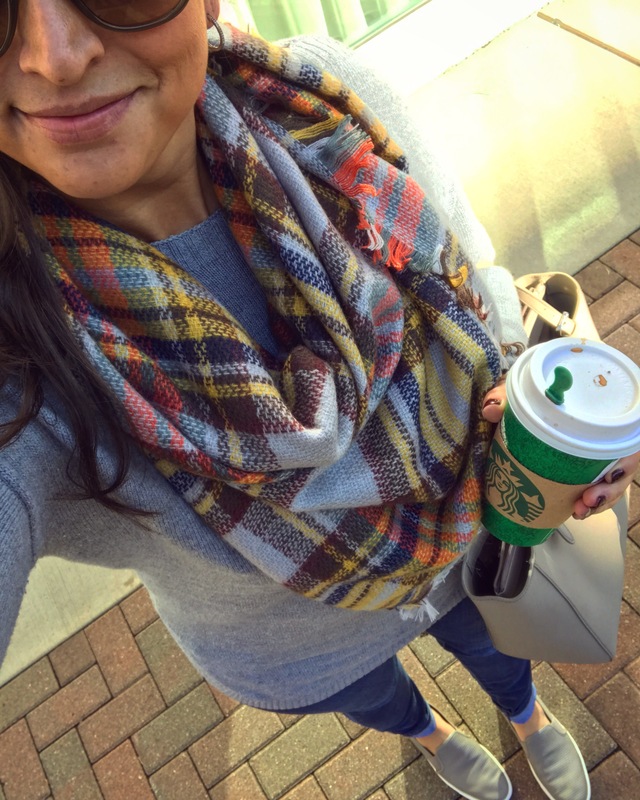 Did you find yourself falling madly in love with the blanket scarf fad, like we did?? These beauties are the best way to add major style to any outfit while keeping you warm and cozy. What’s not to love? 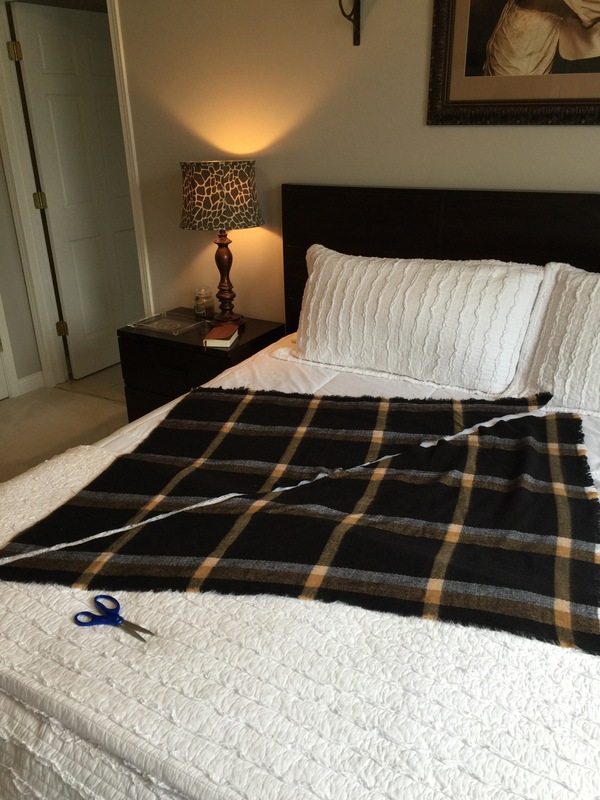 !… Well, if you’ve ever tried to wear an actual blanket scarf you were probably overcome by its bulkiness ?? I mean, these things are huge!! Well have no fear, we have found a solution to this fashion dilemma – because we know not having a blanket scarf in your repertoire is not an option ??? So here you have it (brace yourself ?) spread it out wherever you have room and cut it. I’m serious. Cut that thing in half, diagonally, and jump for joy!! And the way we look at it is, well now it’s a two-for-one ? haha. So share the second half with your bestie ? **Use coupon code THESTYLEDDO20 for 20% OFF your scarf! The best, right?! Thanks so much!